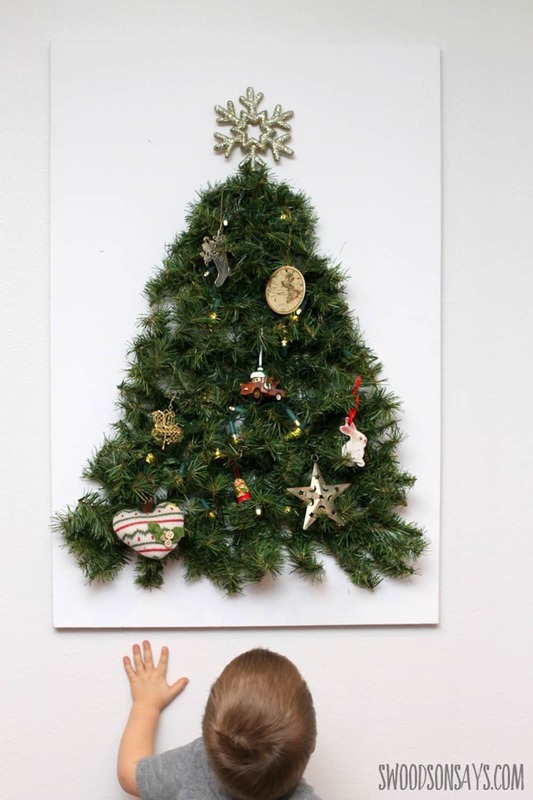 Raise your hand if like me you move your furniture around to give the Christmas tree the best spot in your living room. 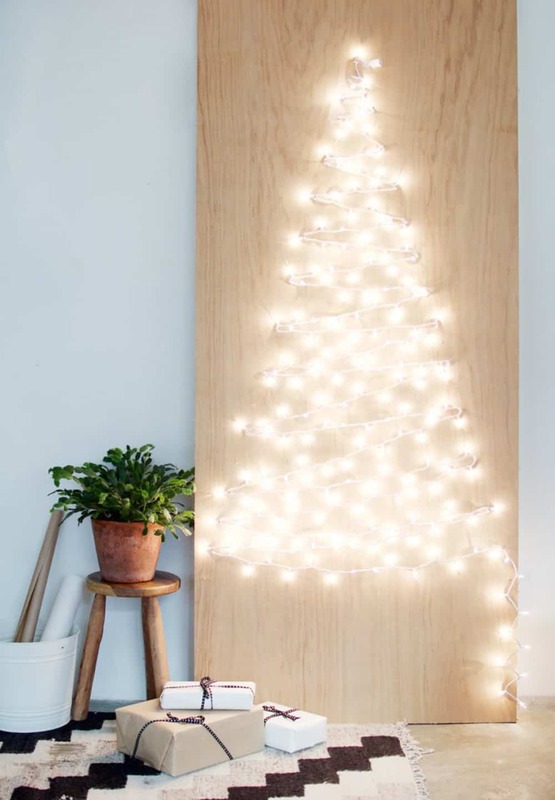 It’s not always easy to find the right place to put the tree, especially in a tiny living space. 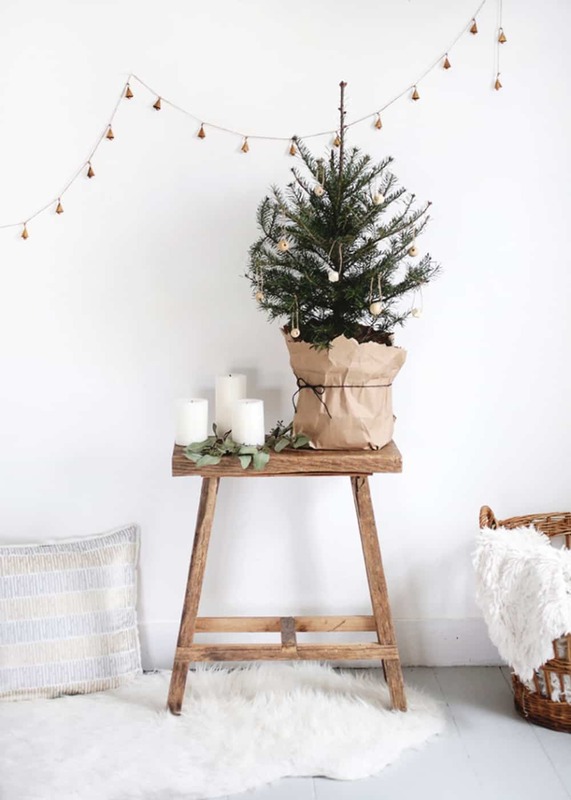 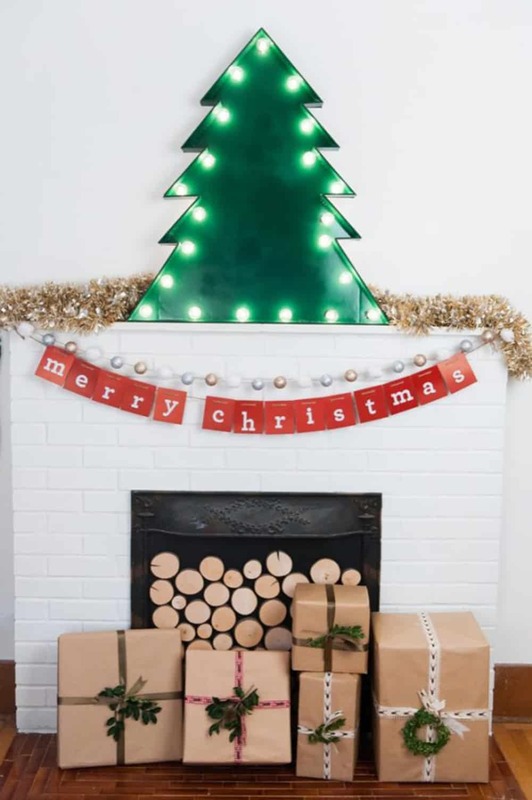 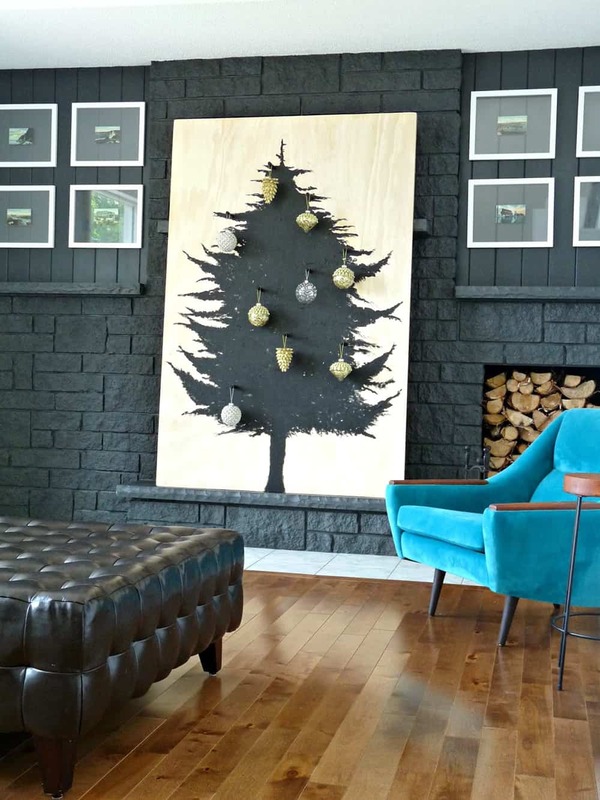 If you worries on how to arrange your space to fit the tree in, there is plenty of nice options of “saving space” Christmas tree, that will not clutter your living room. 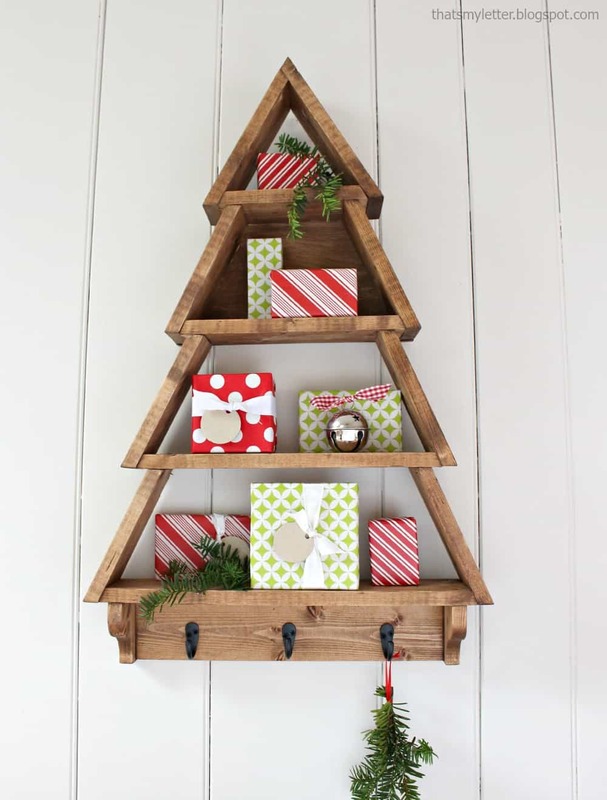 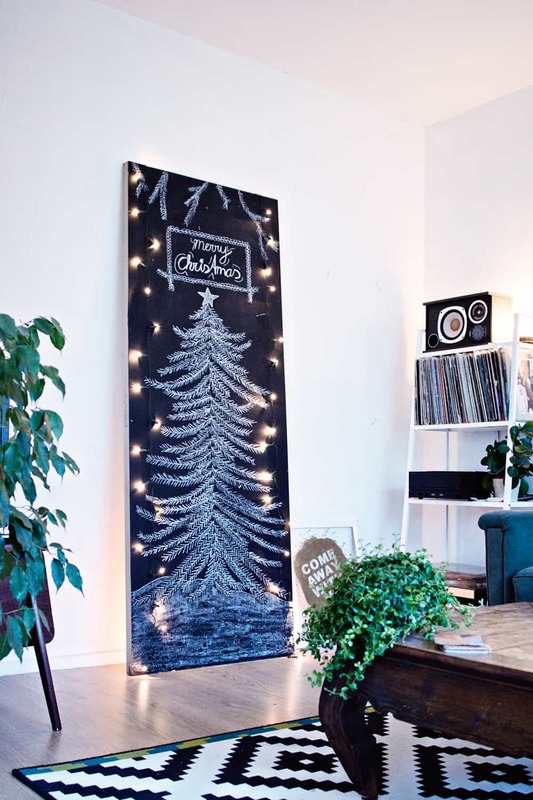 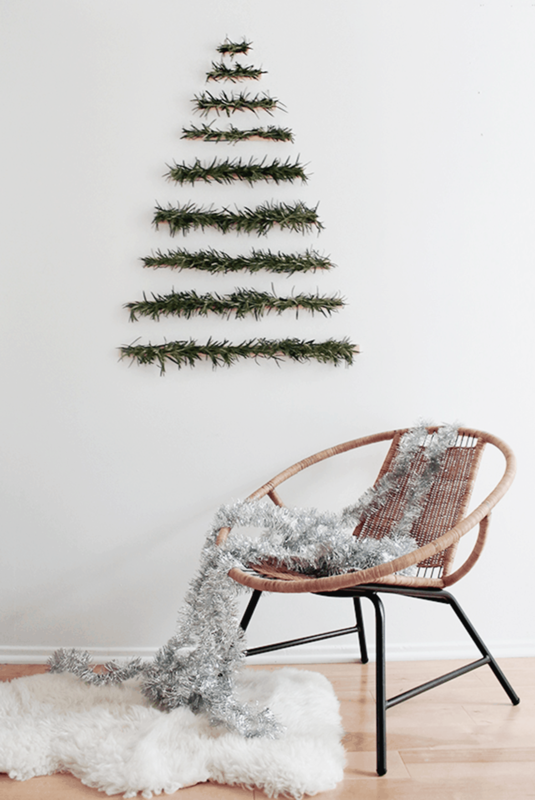 Here goes a selection of clever DIY Christmas tree how will take little space but are still eye catching pieces. 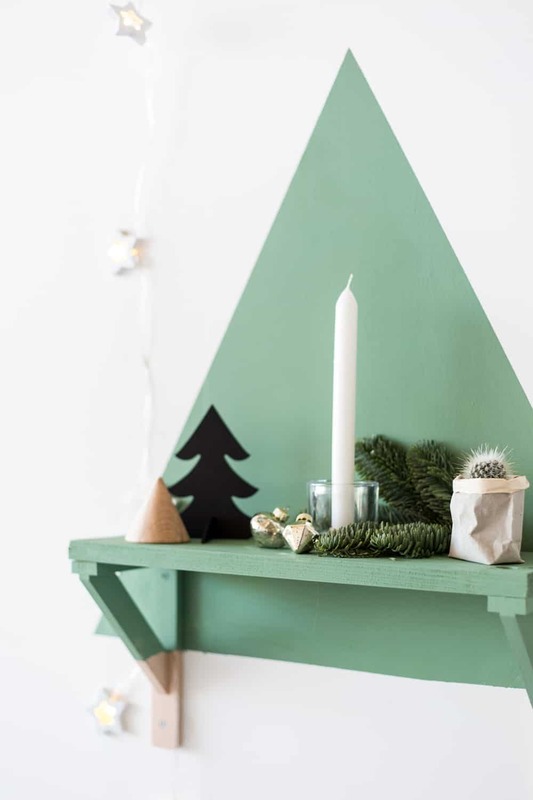 I think one of my favorite idea is the painted tree shelf…which one will fit better in your home?